In the past, I worked with gifted students and feel especially able to provide you with some tips for teaching gifted students in a way which helps them grow. Each child is different of course but there are some basic tips which work for all involved. This article will detail how you can best serve the kids in your class every day. Students who are exceptionally smart need to be given room to blossom. That means they shouldn’t be restricted by the confines of being told what to do. For example, when you need to complete a project on US geography, allow them to pick what they want to discuss. If they have to write an essay on Russian literature, let them pick their own author or novel. When they are given the ability to choose their own path, they will find the journey more enjoyable and educational. Next, branch out with your lessons. Don’t just read from a book, write on a chalkboard or have a projector in the room. Take the kids outside if you plan to learn about nature. If you want them to experience Shakespeare, take them to a play. The more immersed they are in their learning, the more they will retain. 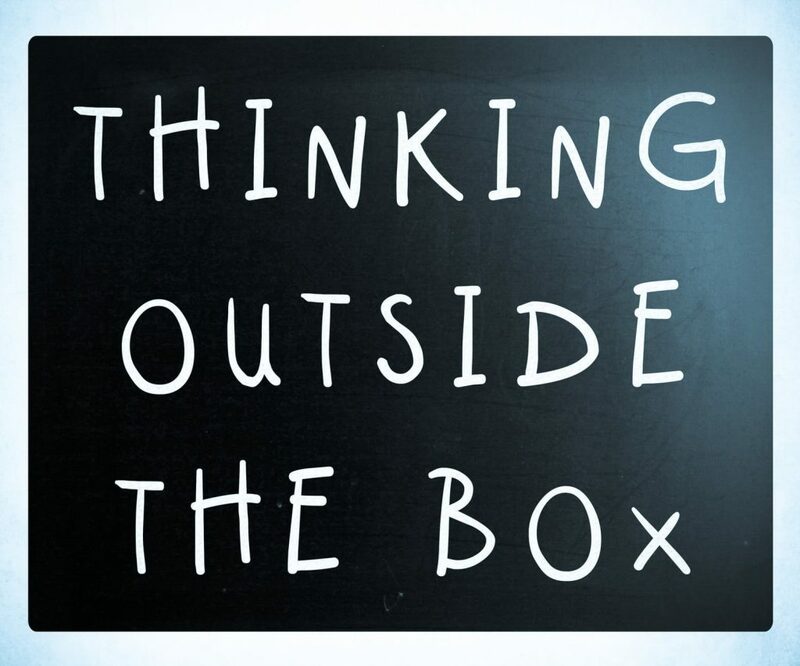 Consider out of the box options as the best tips for teaching gifted students to give them experiences which open their minds to the lesson you are teaching. Kids who are gifted often learn best when they do things. That means projects are typically far easier for them to learn from than writing, reading or oral presentations. When teaching gifted students let them experience something on the topic. For example, if you want to discuss criminal justice, have them hold a mock trial. If they are to learn about ancient architectural methods, have them build a model version of the Parthenon. Being able to not only learn the information but to see it in real life will cement that knowledge in their minds. Let your kids communicate about everything you learn. Not only should they write a poem, journal or story about the topic, but have them also discuss it with their peers and yourself. They could paint a picture of what they think about the discussion. They could even sing a song, if they are so inclined. Allow them multiple avenues of expression so that they can truly wrap their minds around whatever it is you want them to learn. If they can feel open about sharing in any method they feel most comfortable with, they will be able to not only learn the content of the lesson, but also share with others in a way which may help them learn the topic as well. That will cause the entire class to learn as much as possible. With that in mind, you can now enter your classroom with great confidence when teaching gifted students. You know what special things you can do to keep your kids engaged and excited about learning. Use these everyday tips for teaching gifted students and watch them grow into amazing adults.